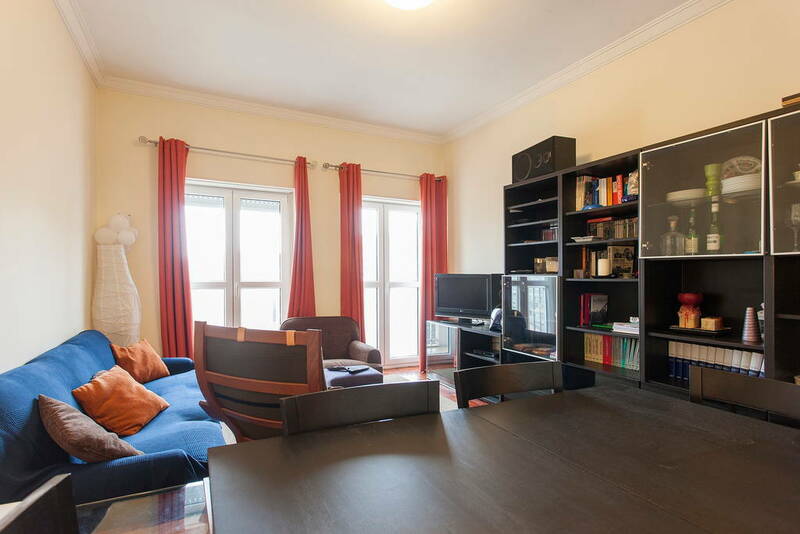 A spacious, practical and modern 2 bedroom flat with 2 bathrooms, a fully equipped kitchen and a living-room. 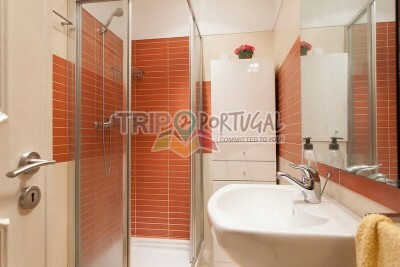 The 3rd biggest leisure park in Lisbon _ Quinta das Conchas_ is at a very short walking distance (3 min.). Just perfect for a family holiday or to gather your friends for a city escape! The subway station is a few steps away from the flat. You´ll find yourself just a few stops away from the city center! Quinta das Conchas and Quinta dos Lilases were once noble family holiday estates, built in the XVI and XIX century respectively. Back then, they where used by those families to spend bucolic summers away from the city hustle. However, they are nowadays the 3rd biggest leisure Park in Lisbon. You can walk your way there to sunbathe, to enjoy one of the 2 cafes`terraces, to exercise or simply stroll through its refreshing greenery. Close by there is a small organic farmers market where you´ll find locally sourced and traditional produce, as well as an organic cafe. Also, there is an organic butcher and there are plenty of stores and services in the surrounding areas: Supermarkets / ATMs & Banks / Pharmacies / Public transports (Bus & Subway). 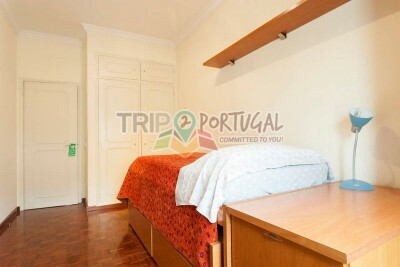 The flat is very well located, with the metro entrance by the door of the building. Maura gave us an amazing welcome and explained everything to us. She also helped us with everything we needed, including finding transportation from the airport, as there was a taxi strike and we had many baggages. Communicate with her was easy and she was always available. The flat is perfect for 4 people. Comfortable and very clean beds and sheets, the showers were amazing! Also there is air conditioner, which is great for the hot weather. 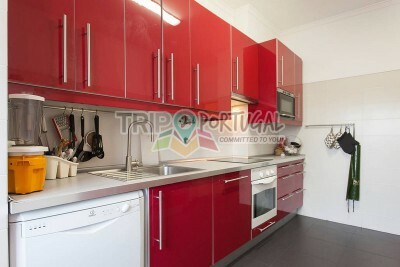 The kitchen was greatly equipped, and we could make breakfast at home. There is a supermarket and some cafés close to the flat. It was great to stay there, I highly recommend. Very nice place to stay in Lisbon. Away from the city buzz and yet not far from the all the happening places. 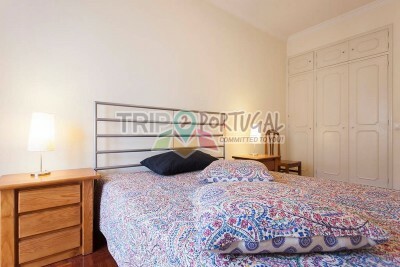 Extremely convenient to travel to the most happening places of Lisbon. Very keen to return this place sometime soon. 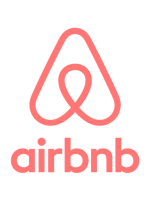 Hassle free and flexible checkin process, great information about the city available in the house. Nice appartment indeed and Marta is vey reactive and helpful. Alles in allem hat es uns sehr gut gefallen. In unmittelbarer Nähe gab es einen Bäckerladen. Es war nicht allzu weit. Direkt vorm Haus gab es die Metro, man kam von dort sofort überall hin. Foi uma estadia agradável, zona calma, higiene, no geral foi bom. 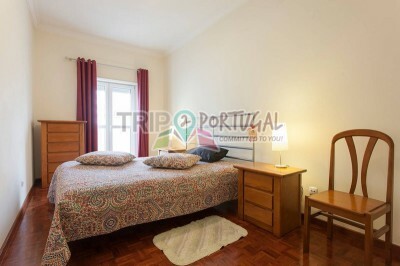 O apartamento é simples, mas confortável. Você se sente em casa, muito bem montado. Marta, a anfitria é bem tranquila. A localização é ótima bem do lado da estação de metro. Certamente voltaria a me e hospedar lá. boas áreas, boa localização com o metro na porta. O apartamento é excelente, amplo e bem em frente ao metro Quinta das Conchas. Marta, a anfitriã, sempre muito atenciosa e solícita. 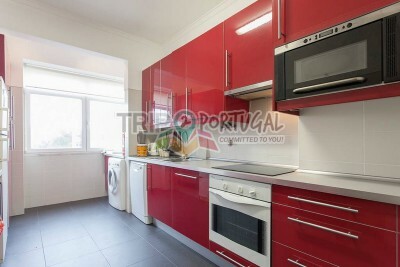 O apartamento é realmente muito bom, totalmente equipado, confortável e superespaçoso. O ponto alto é estar em frente ao Metro Quinta das Conchas (linha amarela), o que facilita bastante o deslocamento. Além disso, é próximo ao maravilhoso Parque Quinta das Conchas, assim como de supermercados e outros comércios. Os anfitriões foram muito simpáticos e prestativos. Recomendo muito! 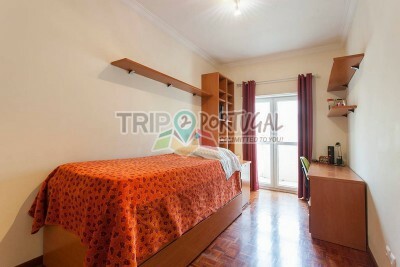 Apartamento limpo, equipado, confortável e simpático. Nota 10! Godt sted for en familie. Apartement ingen servering Veldig godt utstyrt.